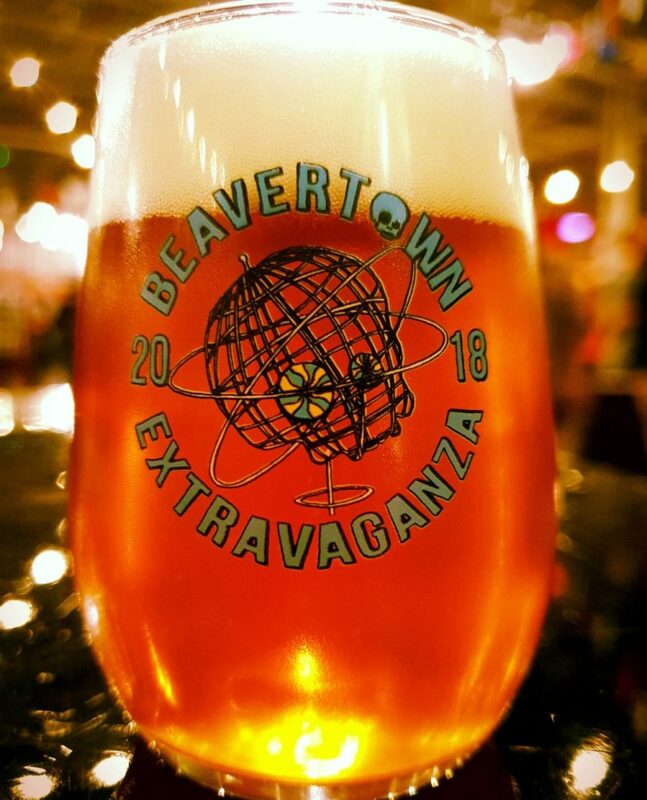 If one is willing to rely on the accolades of numerous guests and organizers, then beers from Bamberg’s Wunderburg belong to, “…the world’s best Lagers” and, without a doubt, also among some of the best beers at the Beavertown Extravaganza. 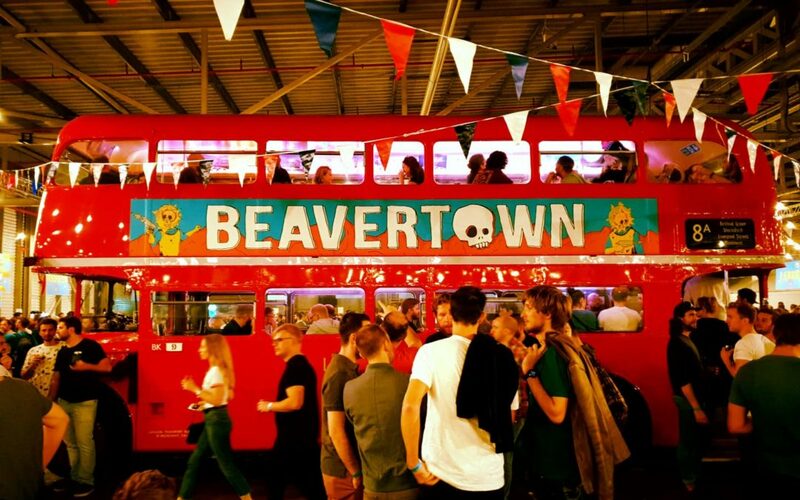 This is the renowned name of a festival and annual summit, founded five years ago by Logan Plant – founder of Beavertown Brewery and ex-band-member of the “Sons of Albion”. 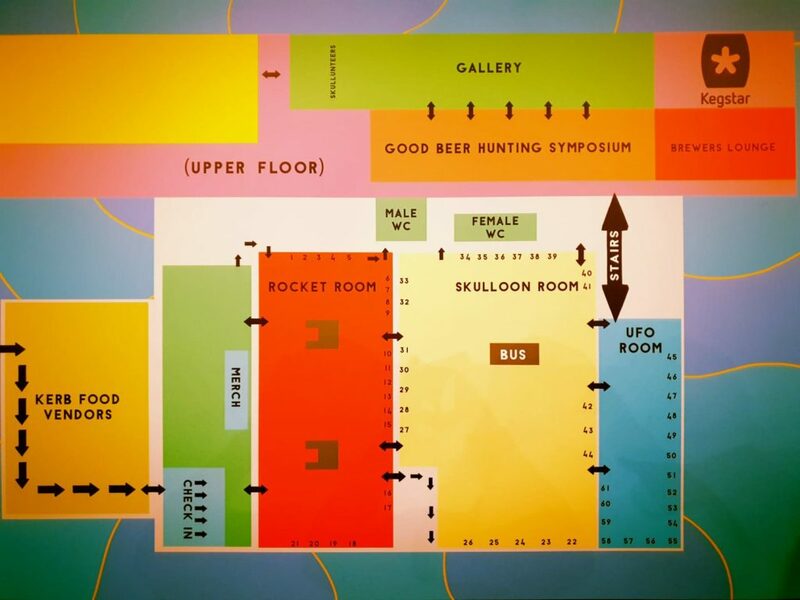 Numerous beer lovers and visitors migrate to this festival each year, where brewing elite from around the globe gather to share their latest creations and some of the world’s best recognized classics. 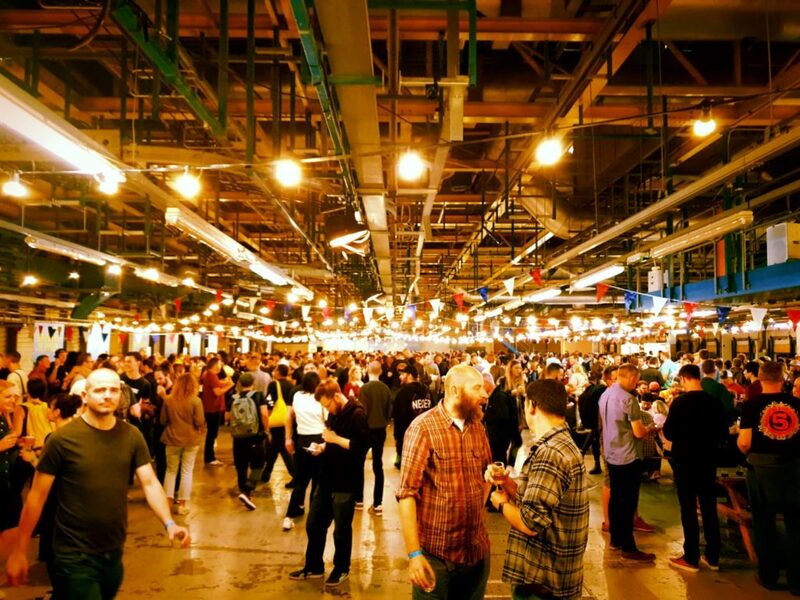 It wasn’t only Mahr’s proven beer classics that draw fans to their stand this year. 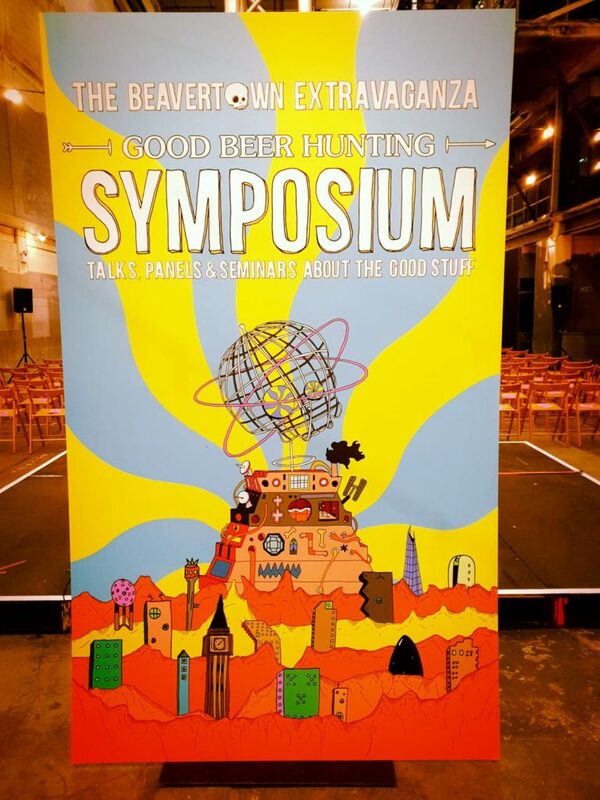 A first-class Pilsner, “Hello Nelson”, brewed in collaboration with New Zealand’s Yeastie Boys, proved to be an extremely drinkable 5.8% ABV and casted a spell over the gourmet group, alongside the 4% ABV “Mahrs Attack Session IPL”, which uses a Pilsner brewing style, and was developed in collaboration with the Italian brewery Birrificio Lambrate. 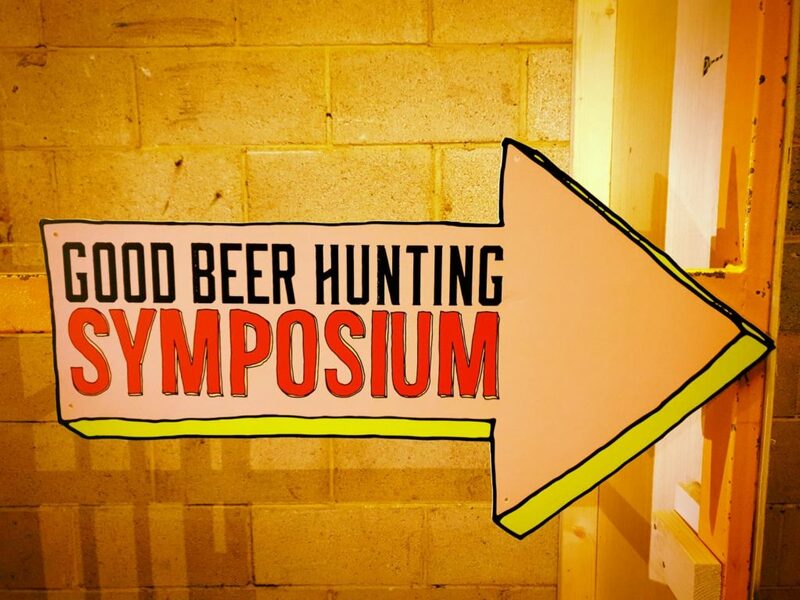 Yes – without a doubt – Franconian lager beer from Mahr’s Bräu is gaining more and more international recognition and acceptance, causing quite a sensation on the English craft beer scene – alongside all the hyped up IPAs and Wet Hops. 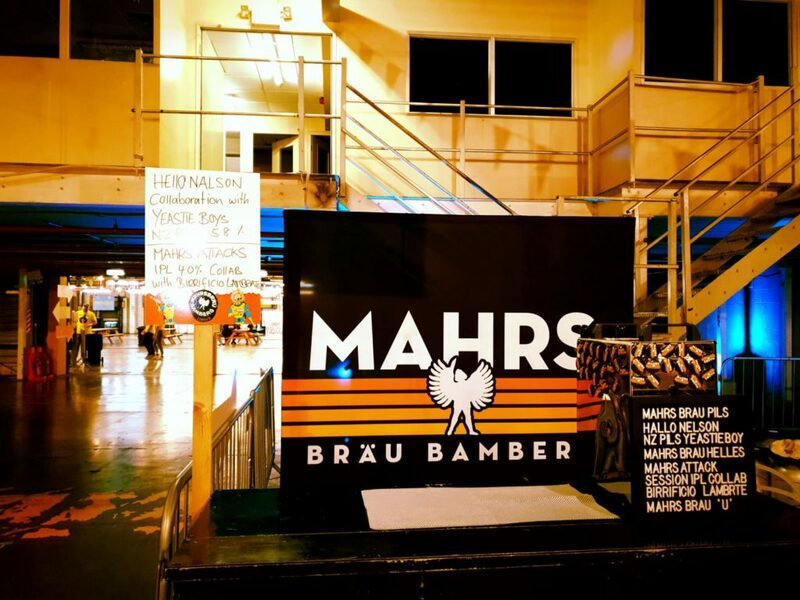 Nevertheless, of course, Mahr’s Bräu knows where they call home, and that’s exactly what you can taste. It’s their rustic style of home and tradition that people enjoy in Bamberg. Now people are enjoying it refreshingly chilled in England, as well as elsewhere around the world. This impact is reciprocal, because international influence also enriches us back home. So now, “Hello Nelson” and the “Mahrs Attack Session IPL” will be on tap at our quaint brewpub in Bamberg’s Wunderburg as well. Hopefully they will enjoy as much praise and adoration as they did at Logan Plant’s Festival in England.